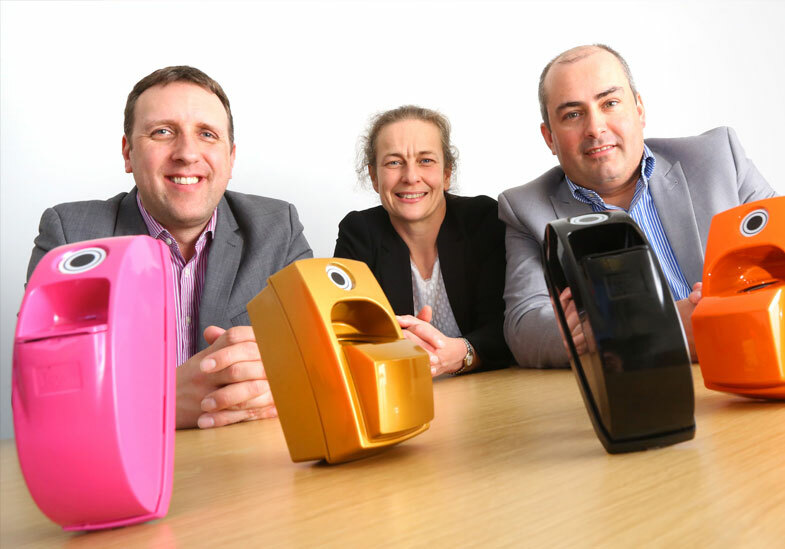 A pioneer in the burgeoning field of biometrics is winning large-scale contracts after securing investment from the Finance for Business North East Fund. ievo Ltd designs and develops biometric devices which use individuals’ fingerprints to manage access to a range of controlled environments in different industries, and partners with the industry’s leading manufacturers to create access control solutions which holistically address clients’ security needs. These systems are used in locations such as health clubs, construction sites, educational institutions and manufacturing facilities and are suitable for use indoors and outside. After launching in 2009, ievo established itself in the marketplace after receiving three rounds of funding from Northstar Ventures. The North Tyneside company then secured a £200,000 cash injection in 2015 from the Finance for Business North East Growth Fund, managed by NEL Fund Managers, with the money used as working capital for fulfilling larger contracts. Since then ievo has expanded by growing export sales in Europe, UAE and South Africa and in 2016 the firm supplied biometric solutions for a £56m development project in the Shetlands Islands. Last year also saw the installation of an ievo biometric access system at the European Horse Services site in Belgium, to safeguard sport horses ranging in value from several thousands to millions of pounds. ievo’s fingerprint reader were also installed at Middlesbrough Football Club’s Riverside Stadium as part of their upgrade investment when they were promoted to the Premier League.